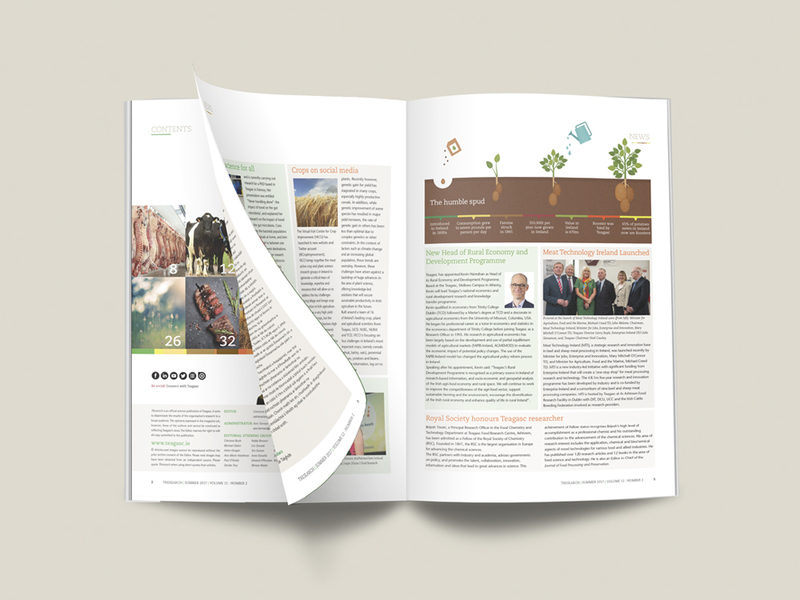 Teagasc – the Agriculture and Food Development Authority – is the national body providing integrated research, advisory and training services to the agriculture and food industry and rural communities. 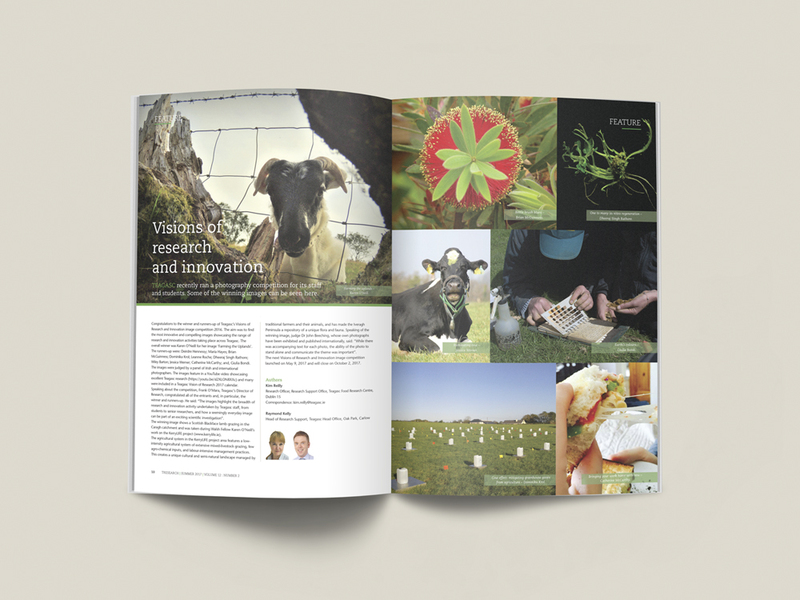 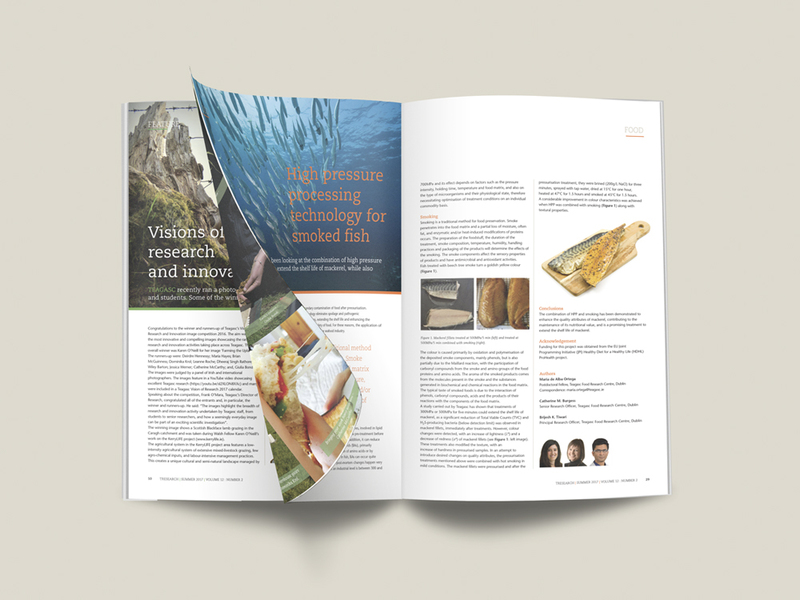 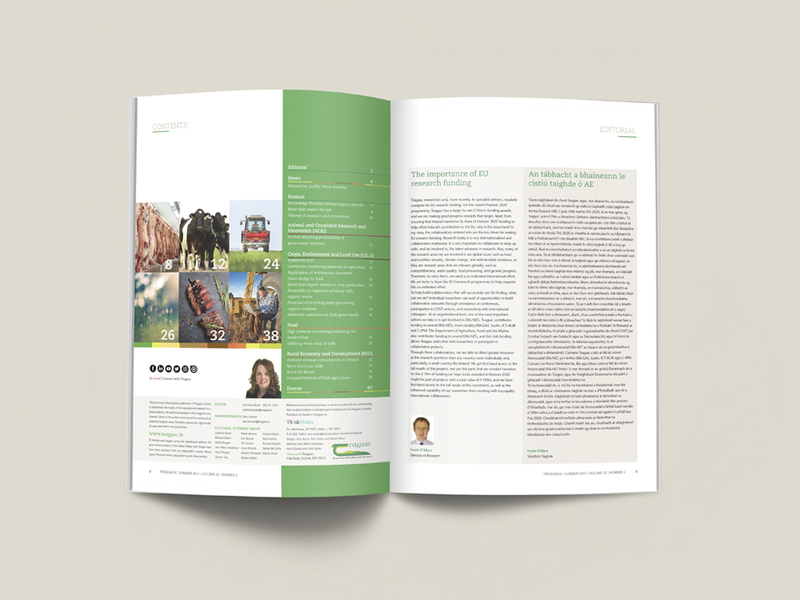 TResearch is a quarterly popular science publication, which aims to disseminate to a wider audience some of the important scientific work being undertaken in Teagasc and other collaborating research institutions. 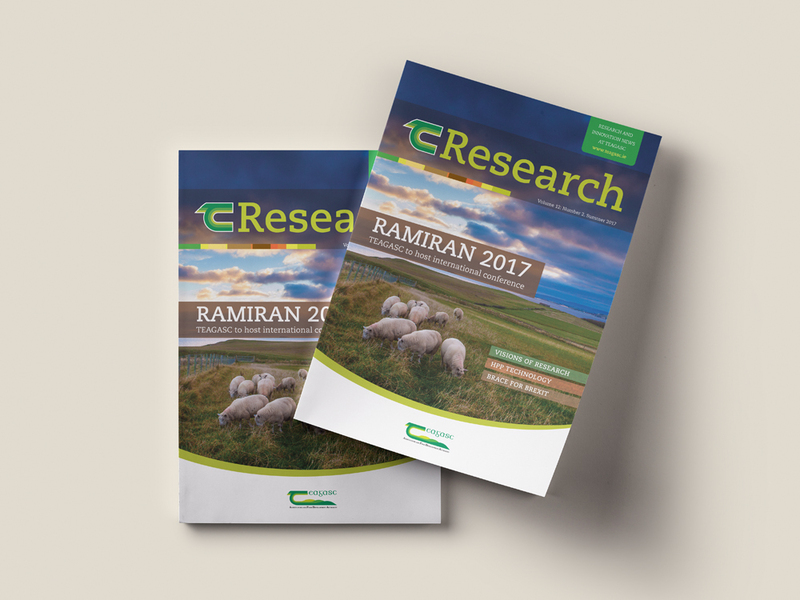 Think Media was delighted to be appointed publisher of TResearch in May 2017.